Hippo Prestige are part of the Hippo Motor Group and at the showroom in Blackburn all vehicles are put through various preparation tests and servicing at the on-site Service Centre before they are placed for sale. If a vehicle fails any aspect of the visual or other parts of the lengthy and rigorous 124 point checks then they are simply not sold to the public. 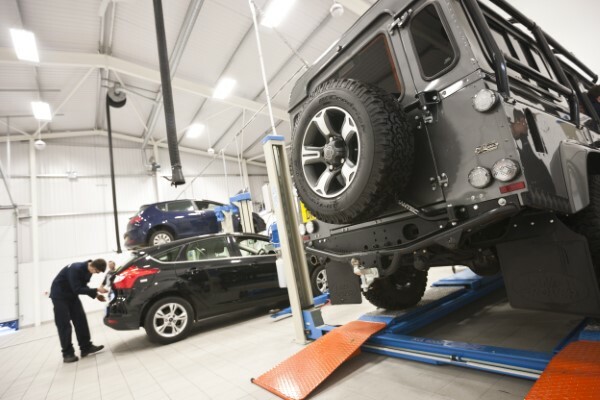 Our service centre is a state of the art workshop with the latest diagnostic equipment and manufacturer trained technicians highly trained in all kinds of vehicle maintenance work, ensuring the work can be completed to the best possible standards. 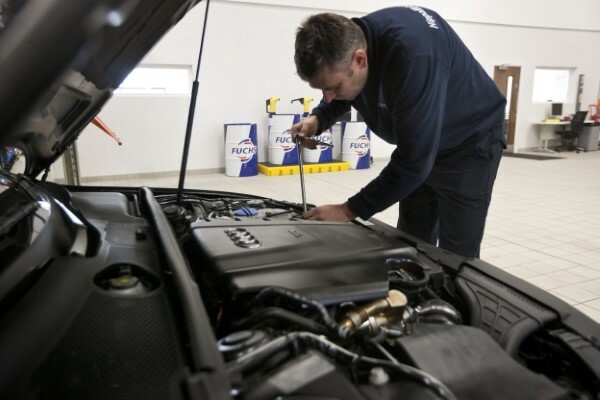 All of our vehicles are rigorously checked and prepared to meet BVRLA standards, ensuring that any servicing or repair work carried out on your vehicle is done to the best of our ability, keeping your vehicle running as efficiently as possible and in optimum condition. Our Service Centre includes a comfortable waiting area complete with Wi-Fi and great coffee, we will also give your vehicle a complimentary mini valet after carrying out any work, meaning our team will leave your vehicle running perfectly as well as looking great. We repair all vehicles using genuine parts only, meaning that you will keep you current warranty. Some of our most frequent repairs include; brakes, exhaust, engine, suspension and oil changes, however we do still cover bodywork repairs, windscreen and glass recondition and much more.